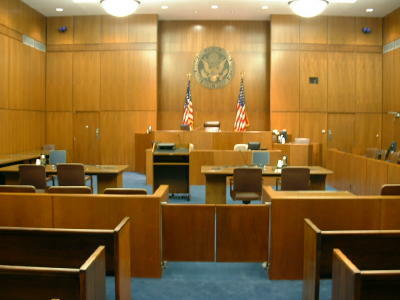 Whenever possible we advise our clients to attempt alternative dispute resolution methods. However, if required, we are prepared to vigorously represent your interests in Court. Our Firm has resolved business contract disputes through traditional litigation or alternative settlement including Breach of Contract, Employment Law Issues, Complex Commercial Litigation and Tax Appeals. We have handled multiple Family Trust and Probate settlements and have proceeded to litigation of disputes regarding abuse of Fiduciary Duties as Successor Trustee or Agent in a Power of Attorney. We have settled personal injury claims through alternative settlement negotiations and are prepared to aggressively litigate your interests given the appropriate fact situations.